Stephen has more than 30 years of diversified senior executive experience in mortgage banking operations. His creative, results-oriented management philosophy has consistently improved the performance of mortgage banking organizations of the companies he has worked with over his career. 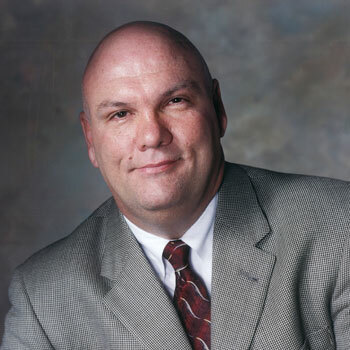 Prior to joining OpExNow, Stephen served as President and COO of Vericrest Financial (aka Caliber Home Loans). Stephen, has also held Executive Management positions at Saxon Mortgage, Aurora Loan Services, Select Portfolio Servicing, First Nationwide Mortgage, Mellon Mortgage, Kislak National Bank, and Lomas Mortgage, USA. Stephen holds a B.S. degree from the University of Alabama were he majored in Accounting. Stephen is a licensed CPA in the State of Texas.